Come learn, play, and grow with peers doing art, monthly themed projects, science activities, reading, jumping and sliding, and more! The Jump, Learn and Grow Day Program fosters an academic environment with structured learning through art, science, reading and other activities, combined with the fun and excitement of our inflatable slides and games! 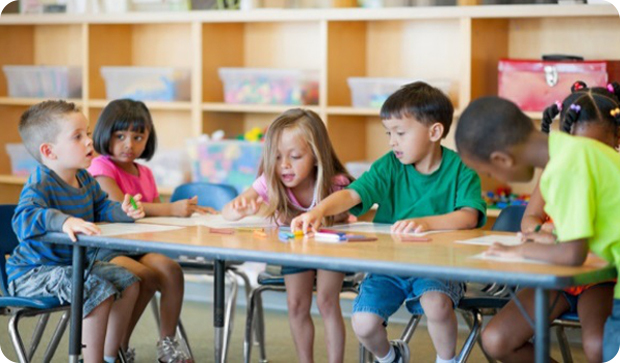 The day program offers a variety of enrollment options for children aged 3-5 years, from single day sessions to four-day programs. 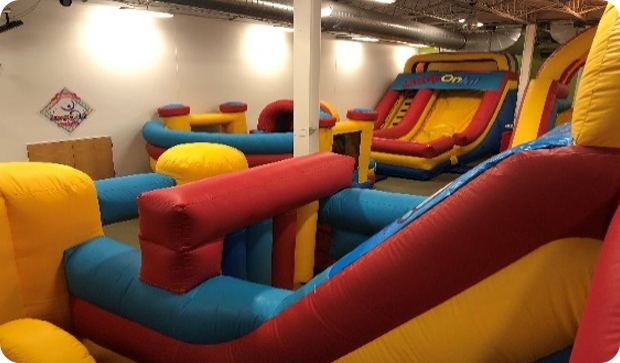 In the company of certified teachers and trained assistants, the participants spend their mornings doing educational projects in our activity rooms followed by gross motor activities, including jumping and sliding on the inflatables in our gyms. Program slots are limited, so sign up today! Monthly theme-based projects and much, much more! 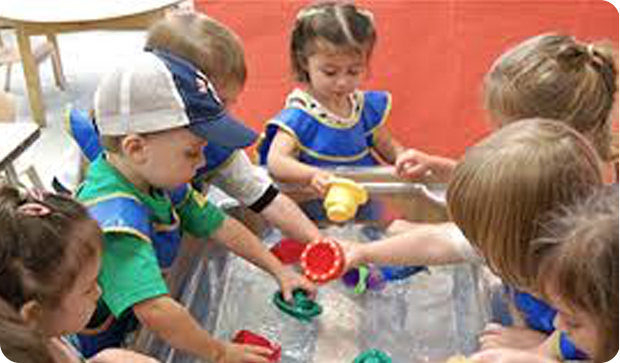 Program offerings are for children, ages 3-5. Stay tuned for our exciting curriculum for January, 2019 – June, 2019!